Velorbis Product Catalogue — Copenhagenize Design Co.
Copenhagenize Design Company produced the photos for the catalogue and marketing materials of Danish bicycle brand Velorbis. The photoshoot drew on our Cycle Chic and marketing expertise, working to compliment Velorbis’ focus on design, quality and practicality. 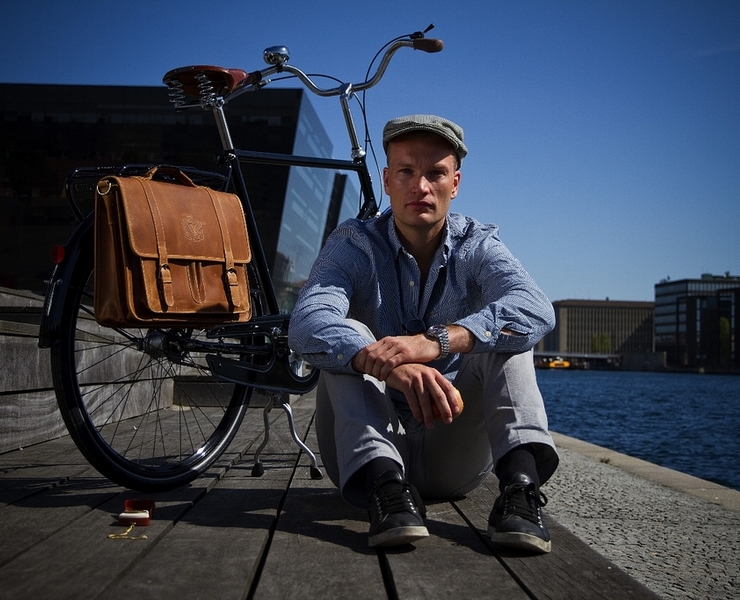 It showcased Denmark’s tradition of innovative, sophisticated design and its thriving bicycling culture.